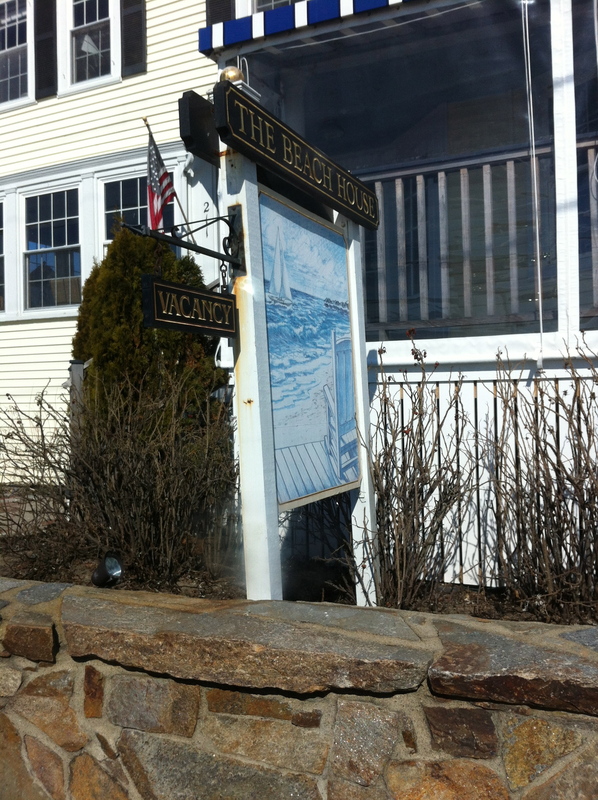 Over the weekend I had the pleasure of going to Kennebunkport, Maine. If you are asking yourself, where have I heard about this place before, here is the answer. It is the place where the Bush family spends their summer among many other places I am sure. It is a quaint little town that will bring pure relaxation and pleasure to your life. With a view of the shoreline and the sweet smell of the ocean air, it is a great place to escape the hustle and bustle of your daily life. We stayed at The Beach House (1), which I highly recommend. There is a cocktail hour in the afternoon where you can enjoy a glass of port or brandy, or simply just a cup of tea. They also serve breakfast in the morning to all their guests. The staff makes you feel at home and are very accommodating to your needs. I also recommend Joshua’s Restaurant (2) for a classy dinner. They feature the trifecta: always freshness first, organic or natural second, local or from Maine third. With a combination like this, the dishes are delightful to the tastebuds. Their creations are pure perfection. You can check their menu here. As we headed back to Boston, we stopped at the Maine Diner (3). It was featured on Diners, Drive-Ins, and Dives on the Food Network. They specialize in breakfast dishes that feature Maine lobster and Maine blueberries. It’s inexpensive and a great way to start the day. Wherever you decide to stay or eat in Kennebunkport, I can ensure you will be one happy customer if you take my suggestion.